If you read my earlier blog post, you were able to see how much I enjoy summer camp. Now that I am the Youth Retreat Director here at camp, I have the privilege of hiring around 50 Christian college students who come from all around the midwest, including Ohio, Indiana, Illinois, and Michigan. Being on summer staff for four years, I know that these summers can be very impactful in the lives of the staff. God loves his creation and finds immense pleasure in demonstrating love to that which he made—especially man, who he created in his own image. He loves and blesses his people in hopes that they go and be a blessing to others. Working at Miracle Camp, I was able to be a blessing to fifty other staff members all summer as well as countless kids each week. I did this by spending time with others, valuing them, and encouraging them in their faith. In turn, I was blessed immensely by other staff pouring into me and campers teaching me things by the questions they asked or the encouraging things they said to me. It was a beautiful representation of how God designed people to work together in community. As one of my professors taught me: God brings people together so that he can bless them and so that they can bless each other! Working and living in a God-fearing community made me secure in my identity in Christ. On top of that, I learned how God shaped and gifted me differently than others. I am good at organization, details, and creative thinking—and I used those to glorify God at Miracle Camp. I grew in my confidence and ability to engage in public speaking by leading devotions for campers and explaining camp games. I loved the ministry of camp and the campers I got to interact with—and God used some very specific conversations to affirm my call into ministry! Each week the full-time staff at Miracle Camp and countless parents entrusted me and the rest of the summer staff with their children. We were responsible to keep kids safe, help them enjoy all the fun that camp has to offer, and most importantly, help them grow closer to God. I learned so much about discernment, using good judgement, and responsibly exercising authority; skills which have helped me grow as a leader and prepare me for the work I am doing today. In addition, I also learned how to communicate with my peers, resolve conflict, and work as part of a team. I feel confident in saying that Camp equipped me with these skills better than any internship ever could. 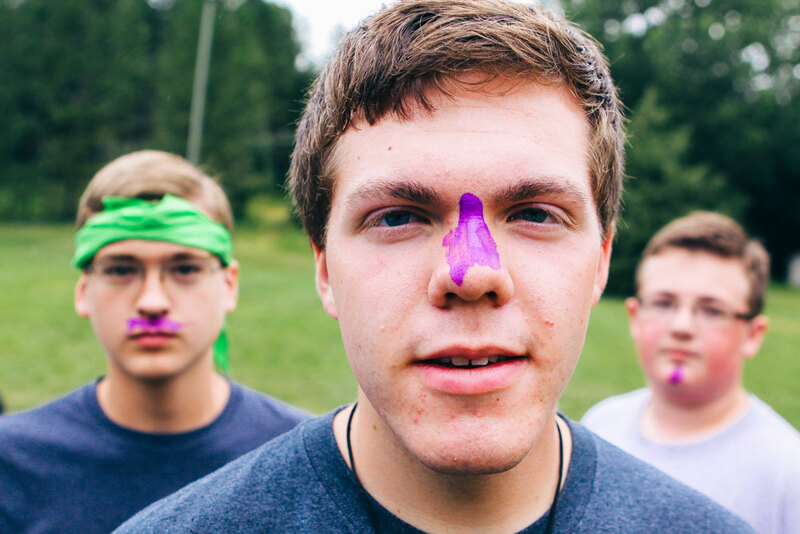 Check out this video to see a glimpse of what a week of summer camp is like! Wonder What Would It Be Like to Work at Miracle Camp? I was about five or six years old the first time I got to experience Miracle Camp. My dad was a volunteer bus driver for our church and my family and I often rode along with him to drop kids off for their week of summer camp. 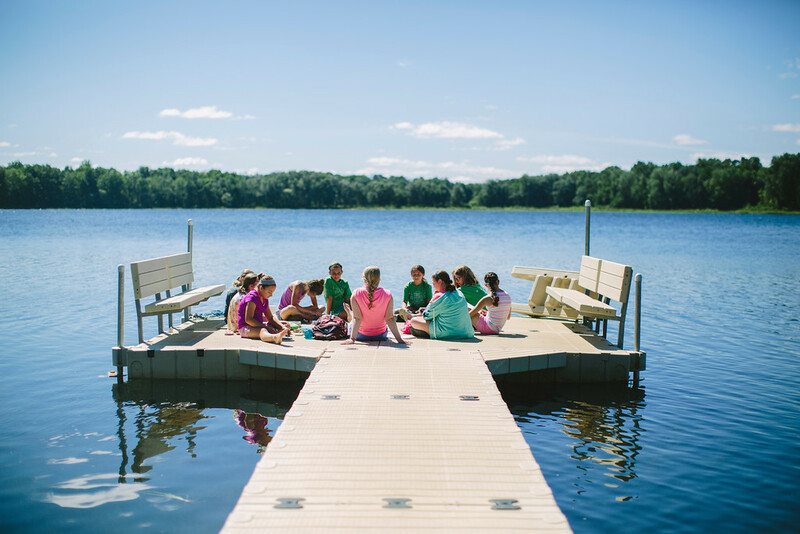 On those Sundays, I got an up-close glimpse of Miracle Camp: the smiles of joy on campers’ faces, the beautiful lake, the amazing activities, and of course, how incredible the staff seemed. I could not wait until I was old enough to go to camp myself. My first time actually attending Miracle Camp was when I was in third grade—and it was everything I hoped it would be! I quickly realized, though, that the thing that made Miracle Camp special was not the fun, the energy, or the games (though all of that was awesome! ), but that God worked in this place. Every day, I had time set aside for reading my Bible, memorizing verses, cabin devotions, and chapel sessions. I felt like I learned more about God in this one week than the whole rest of the year! 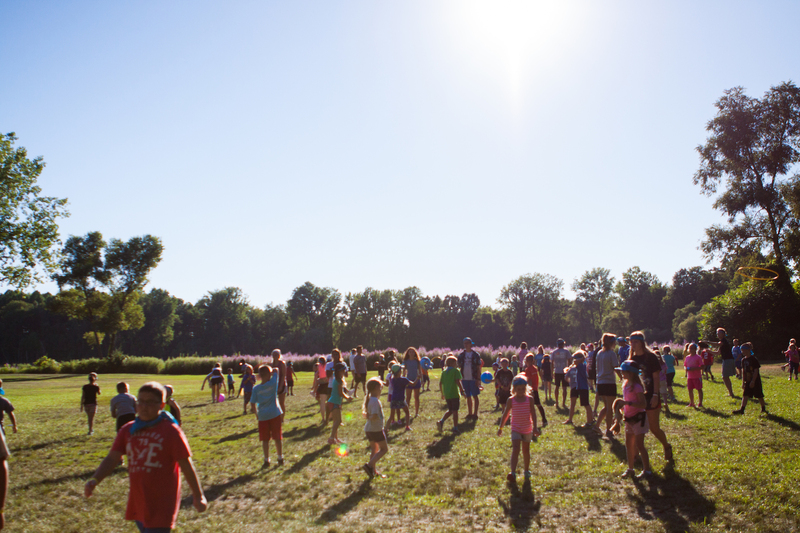 This was different than anything I had ever experienced before—everyone at Miracle Camp was excited about knowing God more and living in a way that glorifies him. The college counselors that modeled this in their lives were a huge encouragement and blessing to me in my faith. This growth carried over into my life once I got home from Camp. I was genuinely excited to go to church and read my Bible for myself. I will always be extremely thankful to my parents and my church for making it possible for me to go to Miracle Camp. Miracle Camp quickly became a second home to me. I developed friendships with people from different churches all across the midwest, and I looked forward to seeing them each time I came back. I attended many retreats all through junior high and high school and eventually got to serve on staff for four summers while I was in college. Those four years I served on summer staff absolutely changed my life. I still look back on those summers fondly and to this day they are some of my favorite memories of all time. As I reflect on my summer staff experience, I have to say that it was the greatest leadership training I ever received—and none of it took place in the classroom. I learned it all through actually leading. Each and every day, I was challenged to die to myself and put other staff and campers’ needs above my own. I worked longer and harder than any other time in my life, and I had to work through a lot of mistakes as I figured out what did and didn’t work. The lessons I learned weren’t the only thing—the people I worked with back then are now my closest friends that I know I’ll have for a lifetime. And the ways that I grew to trust God more during each of those summers have formed me into the man of faith that I am today. I know that working at summer camp is not the only place God works or teaches these lessons, but I also know how incredible my own experience working on summer staff was and how much I learned and grew as result. So for those reasons, I hope everyone considers working at summer camp at some point! To give you a little taste of what working on summer staff is like, check out this video of the 2016 Summer Staff! 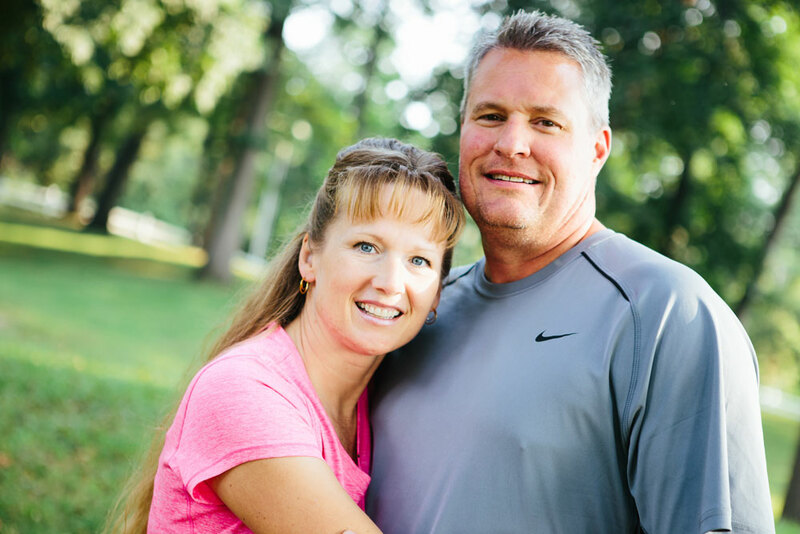 This Keeping Faith Rewind is about Shelly Sysum, someone who has known Miracle Camp and Retreat Center her whole life. 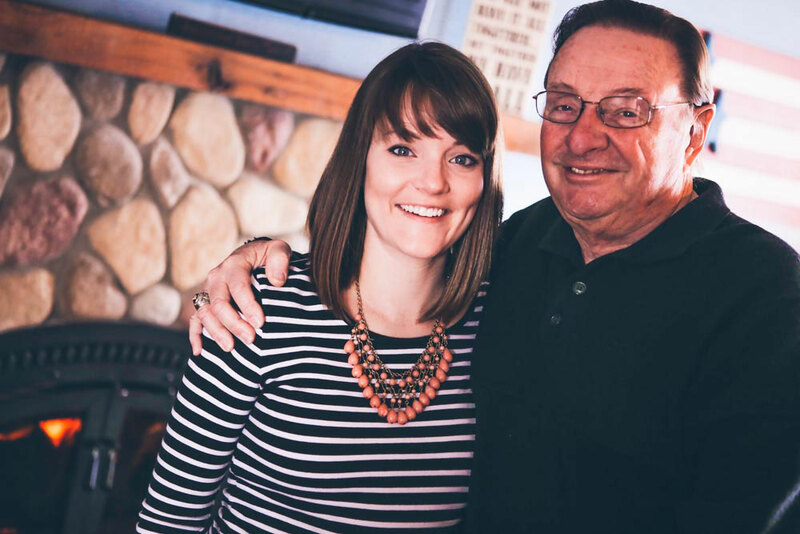 Shelly’s family has been involved at camp since it was purchased in 1965 from the Notre Dame football team and she and her family now attend many of camp’s retreats such as family camp, summer camp, and women’s retreat. 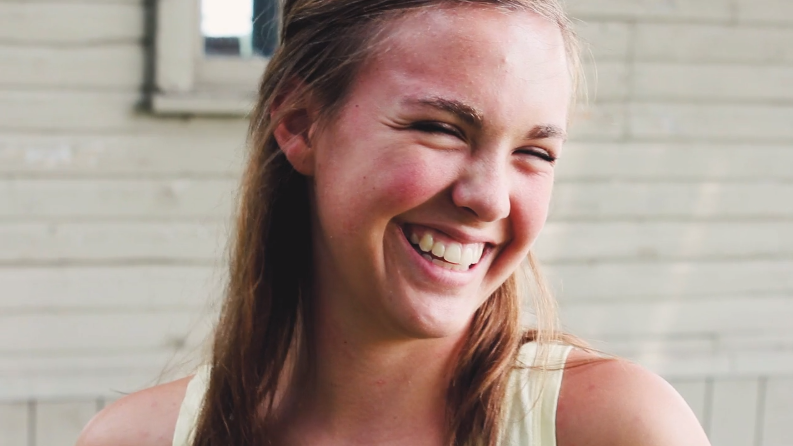 Watch the video and see how Miracle Camp has impacted Shelly’s life, and the life of her family, from the very beginning! Thanks for your consistent prayers and support! 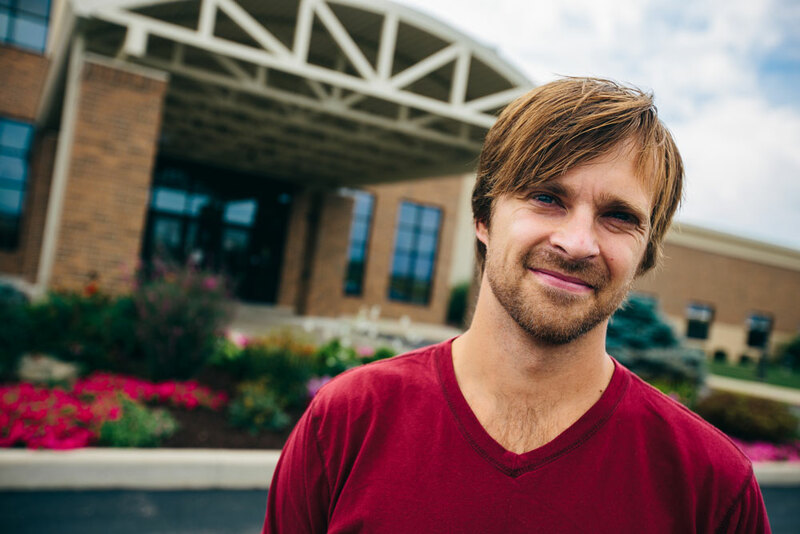 In this Keeping Faith Rewind, we tell the story of Dustin Bagby, a pastor in New York. Years ago he came to one of our Michigan Christian summer camps. Watch the video to hear more of his story and how God impacted his life through the ministry of Miracle Camp and Retreat Center. Thanks for watching and thanks for your prayers and support! This week’s Keeping Faith Rewind is Emma’s Story. This story is from Emma’s experience at summer camp several years ago. As we approach the Thanksgiving season, these stories remind us of all we have to be grateful for in the ministry of Miracle Camp and Retreat Center. We are so thankful to God for all the lives He changes on this small piece of property. We’re also really thankful to all of you who, through your prayers and support, make stories like this possible. Have a wonderful Thanksgiving week and enjoy Emma’s story! So what are you waiting for? 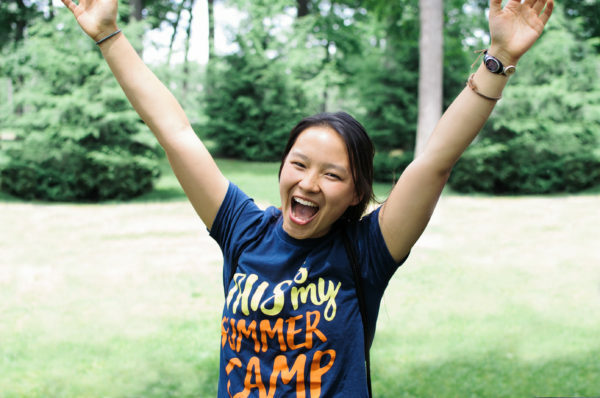 Visit our summer camp staff page for more information and to apply to work as a summer camp counselor in Michigan! This week’s Keeping Faith rewind is the story of Jordan and Hannah Bradford’s wedding celebration, which they held at Miracle Camp and Retreat Center. Both Jordan and Hannah had served as summer camp counselors for several years and their meeting at camp led to their eventual marriage. However, no one expected their wedding weekend to be as eventful as it was. 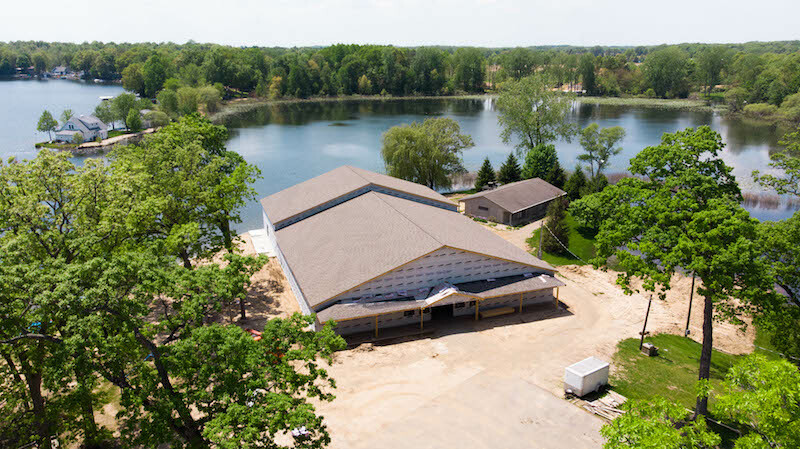 This story illustrates the importance of safety in the ministry of Miracle Camp and Retreat Center, and is a huge reason for our Keeping Faith campaign. 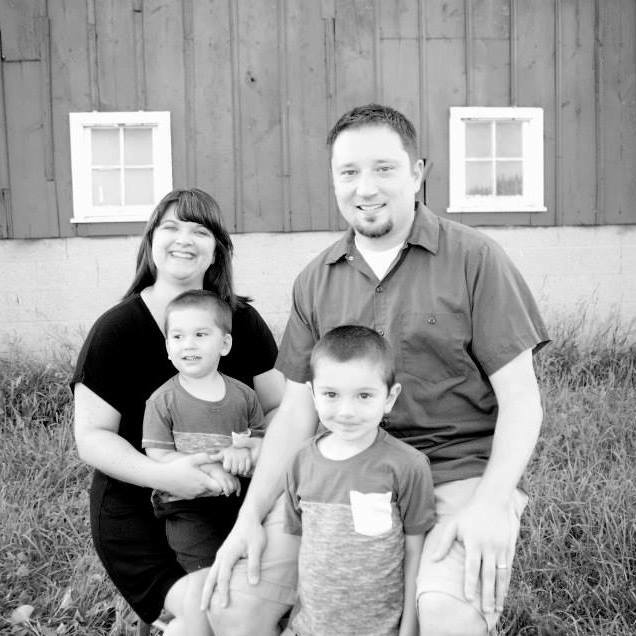 This week’s Keeping Faith Rewind is Andrew Betz’s story. Andrew worked as a summer camp counselor at Miracle Camp in a few summers ago and it had a huge impact in his life. You can hear more about how it changed him by watching his story above or by visiting miraclecamp.com/keepingfaith/andrew-betz.